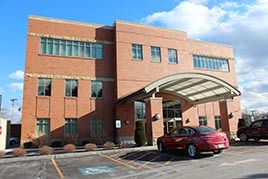 Podiatry Associates of Rochester LLP provides complete medical and surgical care of the foot in Rochester, NY. We offer care for the entire family from infancy through geriatric. Our offices have some of the best podiatrists in the Rochester area and a friendly and knowledgeable office staff to assist you. Our doctors are Michael L. Giordano DPM, Jennifer F. Wool-Cottone DPM and Robert A. Russo DPM. We accept most types of insurance and new patients are always welcome at Podiatry Associates of Rochester so call one of our locations today to schedule an appointment! 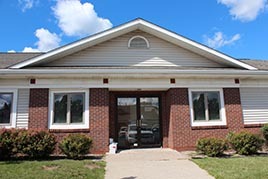 Visit us at one of our three handicap-accessible offices! Call us at (585) 342-8700 or visit one of our three handicap accessible locations! © 2012 Podiatry Associates of Rochester. Designed by Simple Tech Innovations.